They say Pizza is the perfect meal. An open-faced pie using tomato sauce, cheese, and any manner of toppings. Tastes like heaven and is sometimes stated to be better than a relationship. I don’t know for sure if that stands true for everyone or even for myself, but what I do know though is everyone loves pizza. I’m not someone who loves pizza so much. If it’s there I would eat it but it’s not my top choice if I’m hungry. Either way, I would eat any time for sure. A few weeks ago, I visited Motorino Pizza New York Slice at SM Mall of Asia with some fellow foodies. We got to try several of their offerings and learned about their background and what are their latest deals and promos. 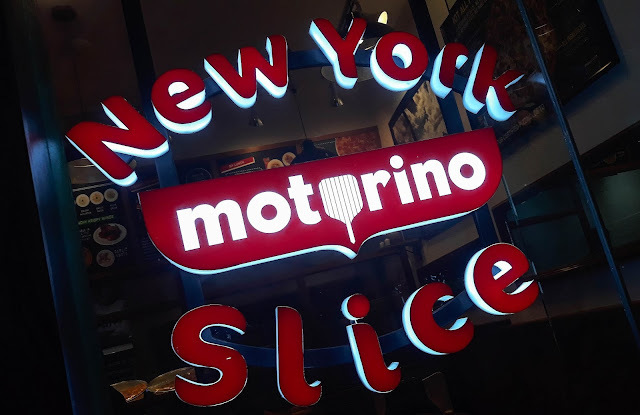 Motorino NY Slice is the fast-food counterpart of Motorino Pizzeria Napoletana which is a Neapolitan pizzeria that originated in New York City and has branches at East Village Williamsburg and Upper West Side. 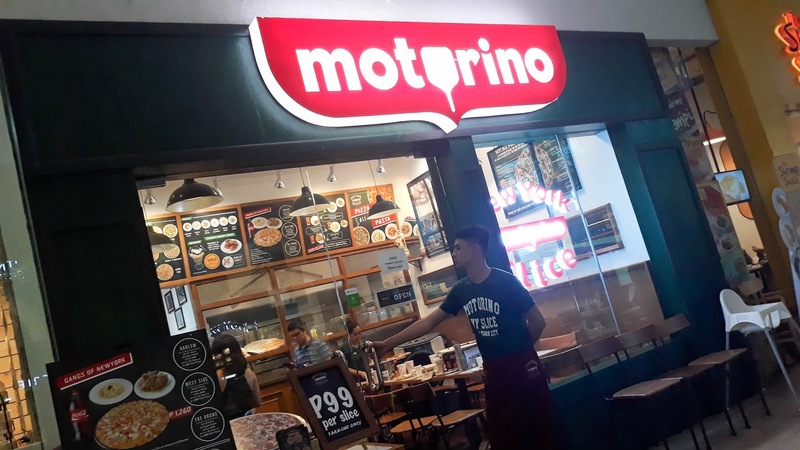 Motorino have also expanded to Malaysia, Singapore, Hong Kong and the Philippines. Working hard, using the best of everything and staying true to every pizza that comes out of the oven. This is who Motorino are and what they are built on. 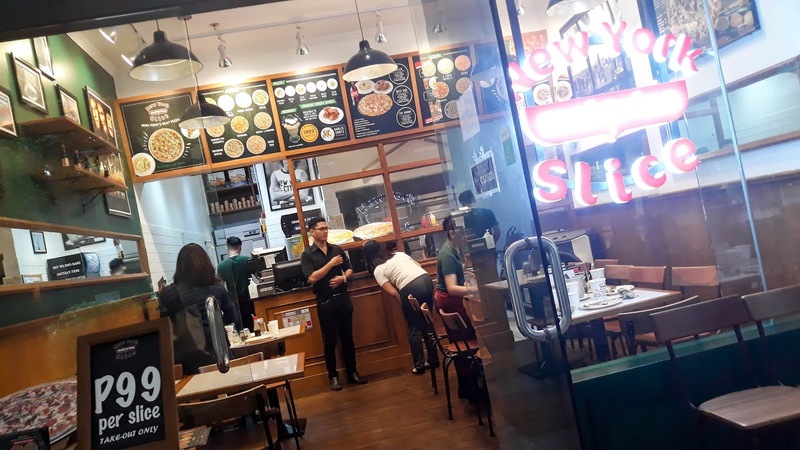 As the neighborhood pizzeria, whether in New York, Hong Kong, Singapore or Manila, Motorino strives to be the "City's best pizza". 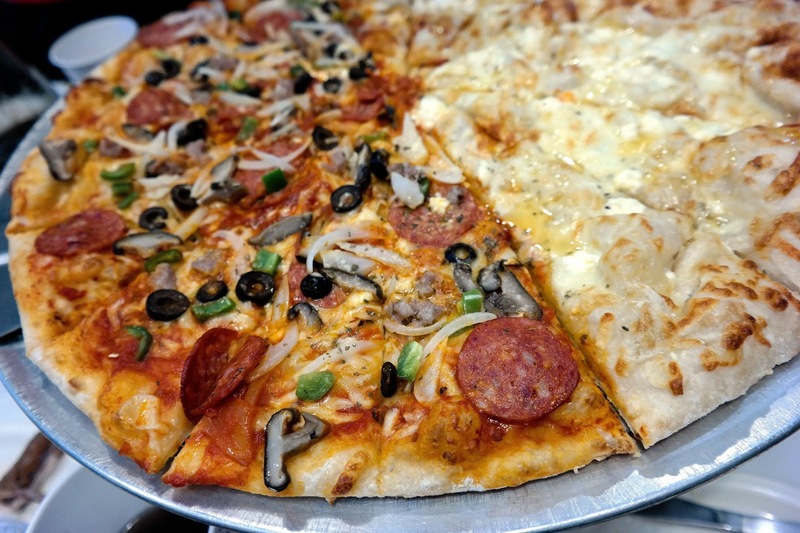 Motorino NY Slice is the fast serves the best New York-style pizza. 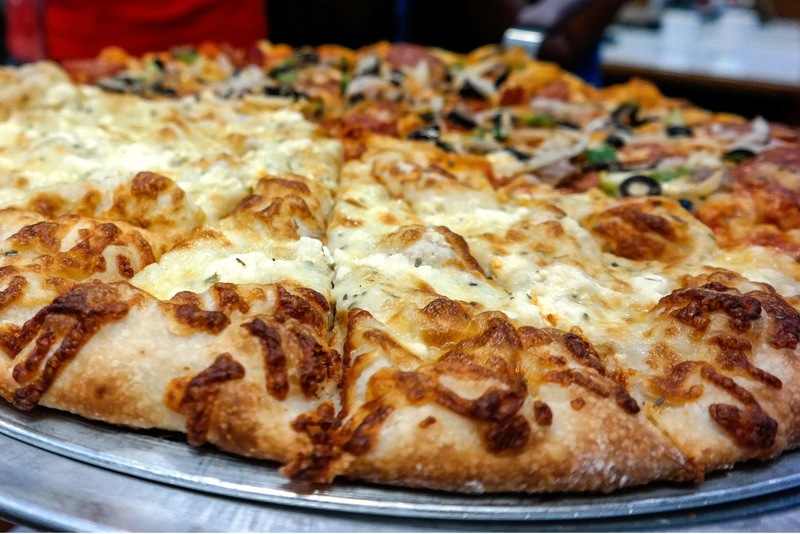 This site is dedicated to the 18” New York-style pizza. 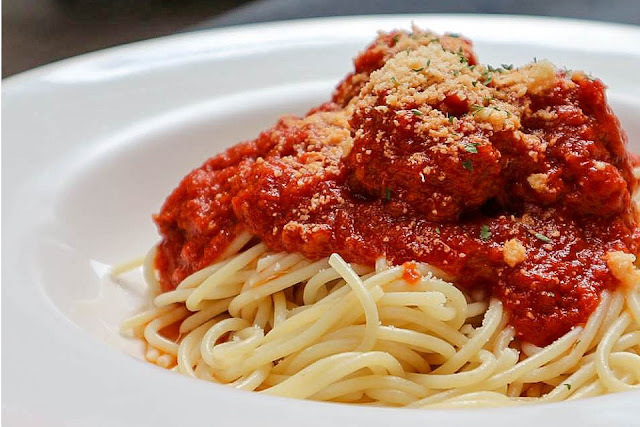 Meatball Pasta - premium pasta smothered in classic Motorino sauce; served with 3 pieces of tasty pork meatball. 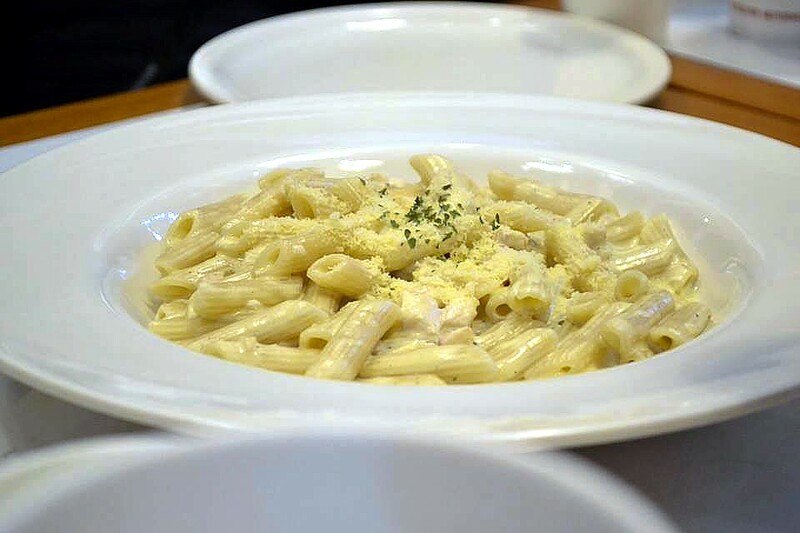 Cheese Zitti Pasta - penne pasta in white cream sauce and savory chicken. 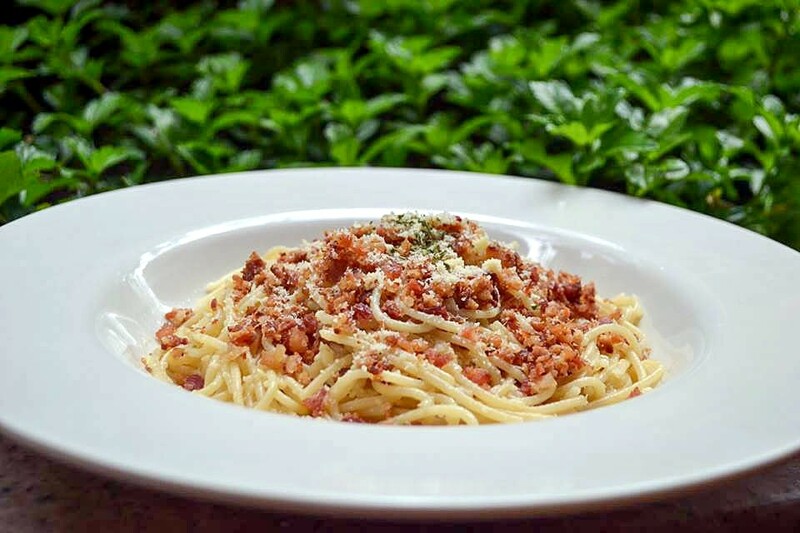 Garlic Bacon Pasta - a lighter version of our pasta that is oil based with rich garlic and topped with bacon bits. Pesto Cream Pasta - quality spaghetti pasta in creamy pesto sauce with the right amount of basil sauce mix with cheese and cream. 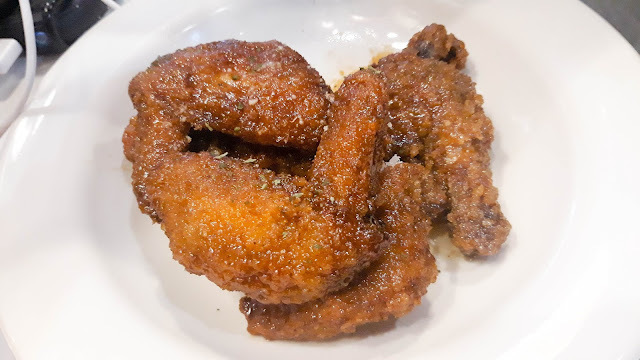 Sweet and Spicy Krunchy Krispy Wings - intriguingly sweet and mildly spicy, combined flavors to perfection. 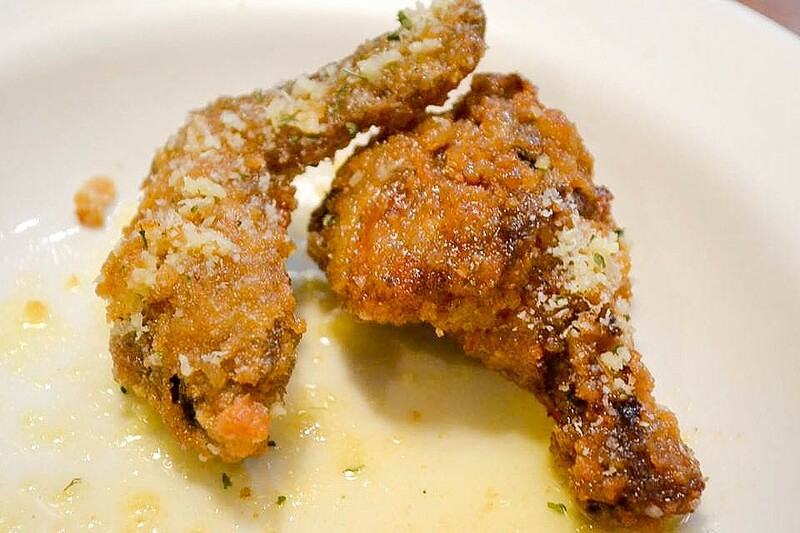 Garlic Parmesan Krunchy Krispy Wings - flavored with signature Parmesan cheese, mixed perfectly with garlic. Honey and 3-Cheese Pizza - honey, Ricotta cheese, Mozzarella cheese & Parmesan cheese. The pasta were ok but can still improve when it comes to the flavors. The wings were also good and flavorful. The servings for the pasta and chicken wings are good for one to two persons. 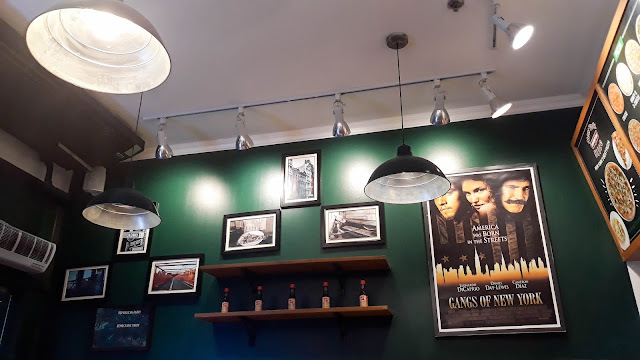 What I like is their pizza which are hand-pressed and are built from scratch. I love that the crust had the thickness that I like, not too thick and not too thin. It tasted and had the texture of focaccia bread. The toppings are ample and they use San Marzano Italian tomatoes for the pizza sauce. The 3 cheese with honey was divine. Although I don’t know if many could appreciate that combination. But the play of sweet, salty and sweet tastes was a treat to the palate. 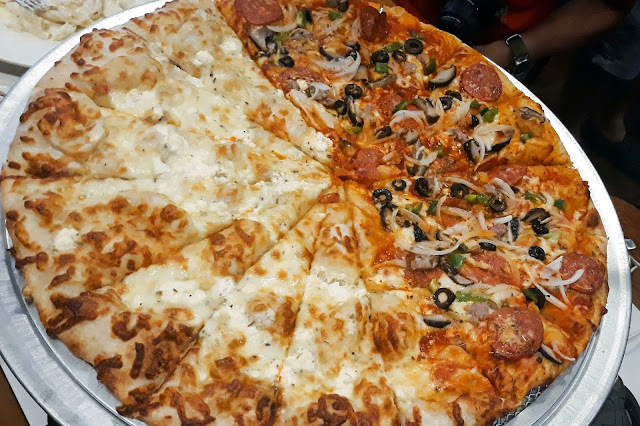 The current promos of Motorino Pizza New York Slice includes: Enjoy two (2) 18-Inch pizza for Php 999.00 every Tuesday and Thursday from 11:00AM to 6:00PM for dine-in, take-out and delivery. Unlimited Pizza and Pasta from Mondays to Fridays 2-5pm for only P299. 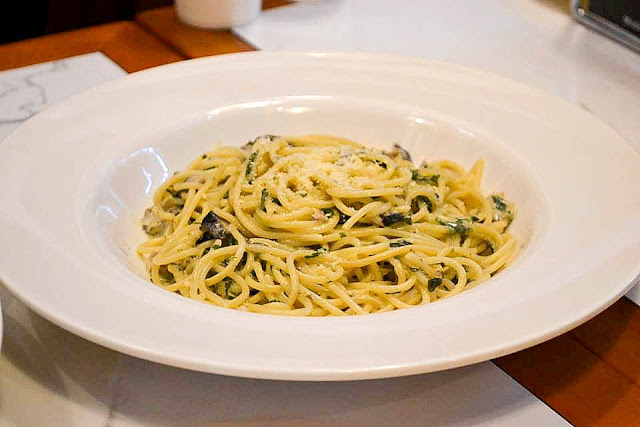 PS: Thanks to Joy Priginal of http://joyrneytolife.com for the photos of the pastas.